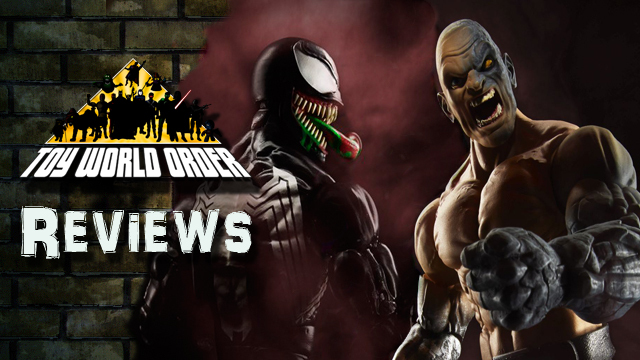 Dave and Devall are back to finish up their look at the Absorbing Man build a figure wave of Marvel Legends with a look at the fan favorite Spider-Man villain Venom, and the build a figure himself, Absorbing Man! 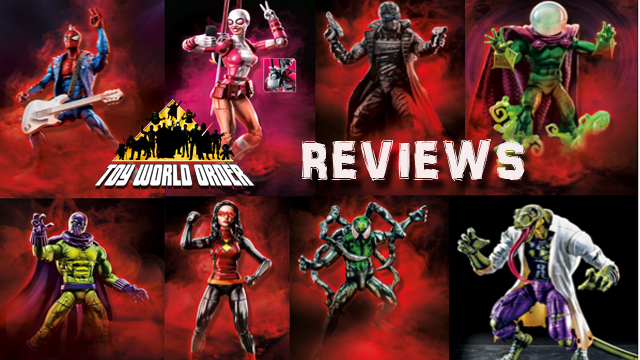 So grab a symbiote of your own and come check it out! 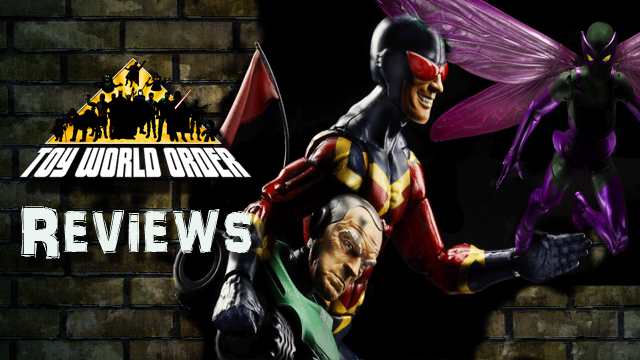 Dave and Devall are BACK with their look at the Marvel Legends Absorbing Man wave with a look at Speed Demon and Beetle! Come speed by and check them out! 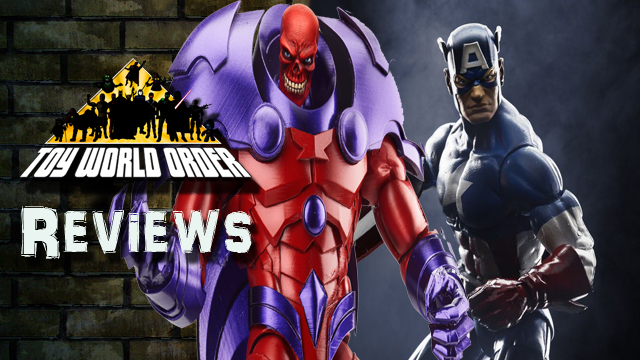 Devall and Dave Draper are BACK with their continuing look at the Absorbing Man wave of Marvel Legends! 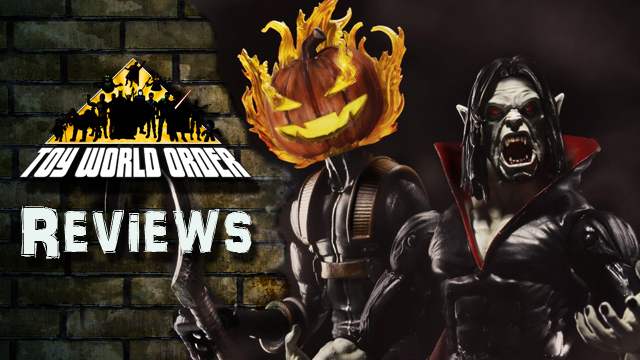 This time, they take a look at Morbius and Jack O’ Lantern! 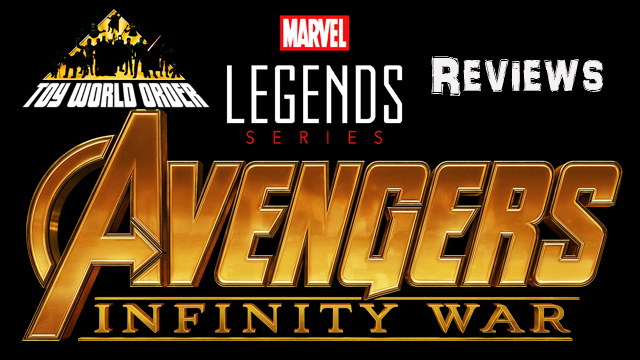 So, come check it out! 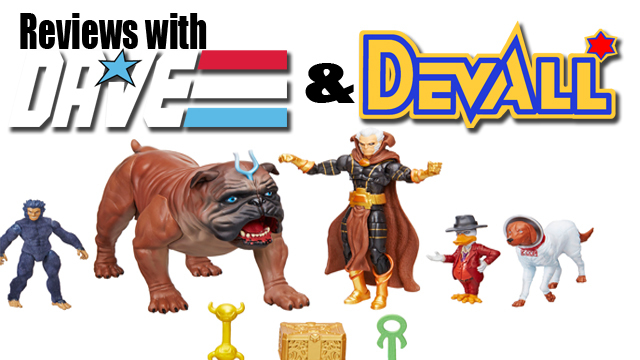 Dave and Devall are BACK with some all-new Marvel Legends reviews! 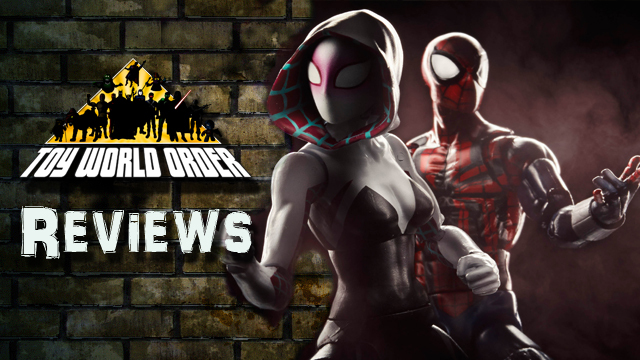 This time out, they take a look at Sensational Spider-Man and Spider Gwen from the Absorbing Man wave of Marvel Legends! So, grab a web and swing by to check them out!